Many people have some fallacies that dog training is a formidable job while some believe that dogs are simply not trainable. Unfortunately, both views are wrong. The truth of the matter is that all dogs are trainable and manageable and training a dog is not at all an assiduous job. Indeed, training a dog can be fun, exciting and exhilarating. But this is true that some dog breeds are easier to train as compared to the others. 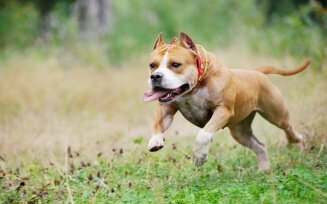 There is a chunk of dog training methods that one can adopt in order to train a dog so that it can follow simple as well as intricate commands of its owner. Not all the methods can be used to train any kind of dog. Training methods highly rely on what the dog would be used for and its current behaviour. 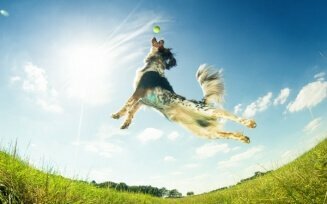 This is the most popular dog training method where you need to reward your dog every time when it does the right thing and then, gradually move to intermittent rewards as the behaviour becomes consistent. The commands should very precise and to the point like sit, come, stay, etc. 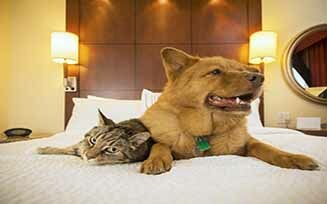 In this method, a message is sent to the dog whenever he does something good or obeys its owner it will be rewarded. The message is sent in the form of a clicking noise which is generated with the help of a small plastic box that is equipped with a metallic strip from inside. 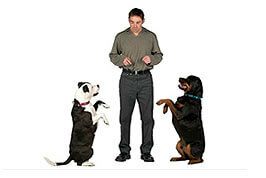 During this form of training, a clicker is to be used at times when your dog is to be rewarded for either obeying its owner by following commands or he did something that it was taught to do. This method actually combines different training methods, but focuses on a more individualized approach for both dog and owner. 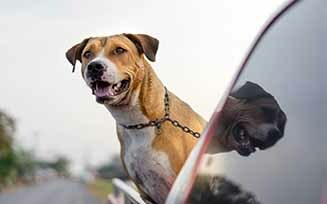 This method is based on the relationship between dog and human which drives everything. This method takes care the needs of both the dog and the trainer, fosters the communication, and also strengthens their bond. This is a new-fangled training method. This method allows you to understand your dog in a deeper way and it also helps in setting a communication channel which is very pertinent for dog training in a longer term. The entire method of whispering involves interpreting and understanding a dog by its body language. When you understand the body language of your pet, then only you can be in full control of your pet and give him commands. There are also other training methods like electronic training, scientific training, etc. which are also being used for training a dog. Cochin Dog Training Academy and Pet resort is an eminent training institution which adapt an integrated approach to train dogs in a dedicated and professional manner depending on individual dog’s behaviour and psychology.